As always, any topic related to the Internet, DVMUG BBS, Google, Facebook, Email and the Web are fair game. We can also explore any Web Publishing options you bring to the table. 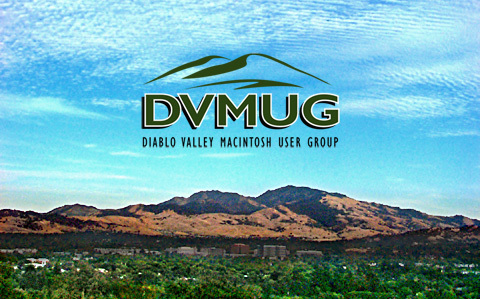 If you have an iPhone, iPod touch or iPad bring it to the SIG and we will help you get it set up to login to the DVMUG BBS.